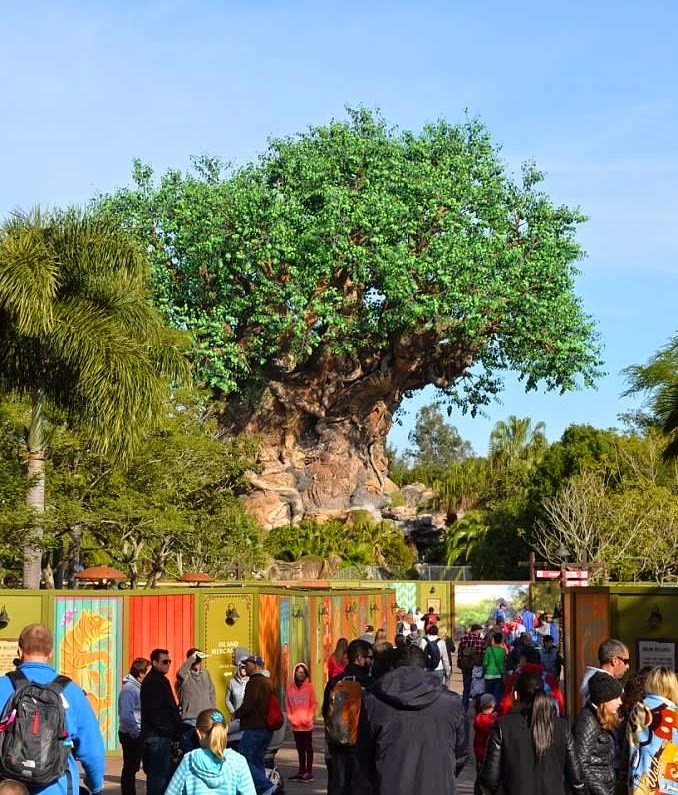 Disney's Animal Kingdom is back to being essentially one giant construction wall in many places within the park. 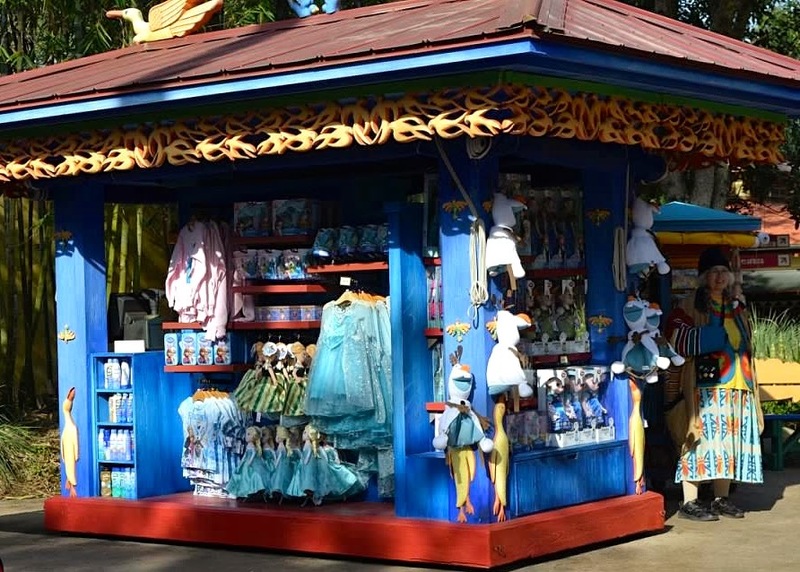 Take a look at this photo of Discovery Island and you will see what I mean. It is essentially a giant labyrinth of walls. Not exactly a magical photo-op, eh? 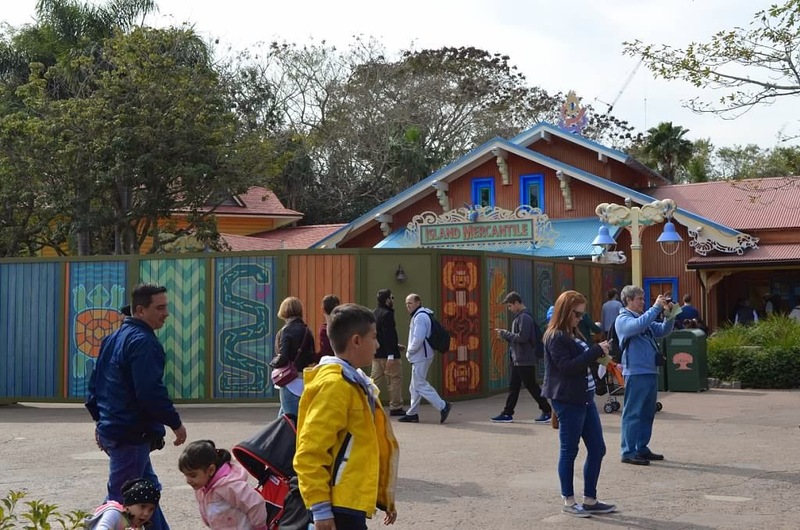 Construction also continues throughout the rest of Discovery Island, including work on the various gift shops. I'll give them this, at least these walls a pretty. 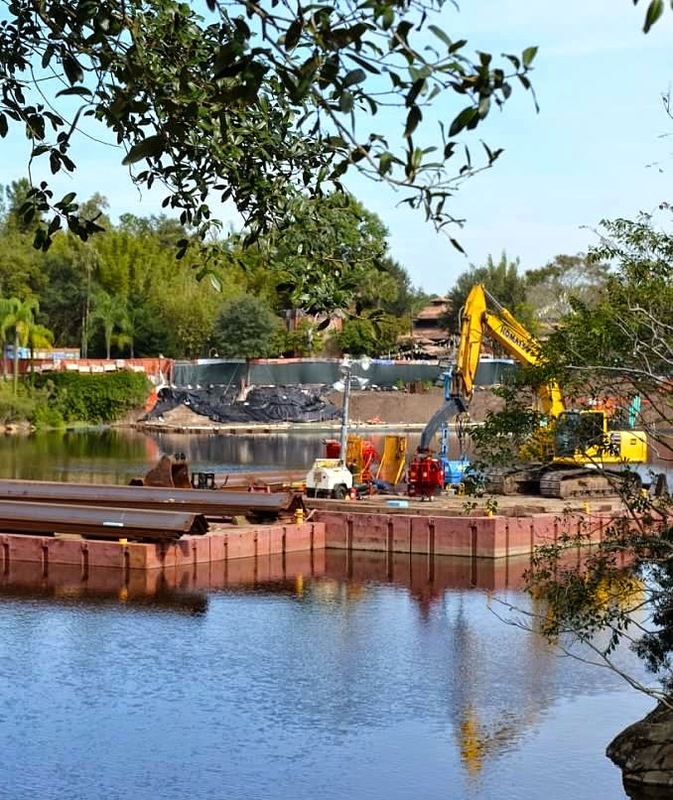 But Discovery Island is not the only area aesthetically challenged by Disney construction crews. Asia is also now littered with walls, and mostly boring orange ones at that. We can call this one "Just another great photo ruined by walls...". 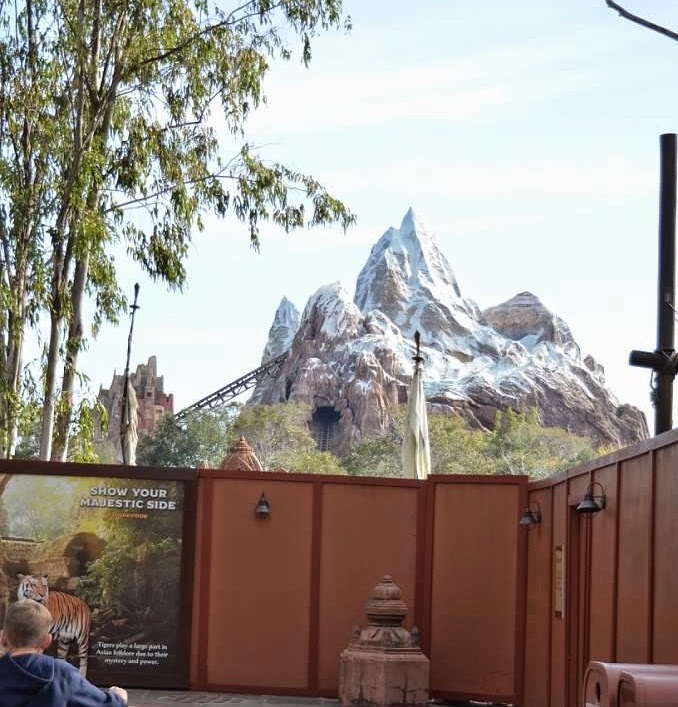 It does make us feel terrible for the first time guest to these normally jaw-droopingly beautiful park. 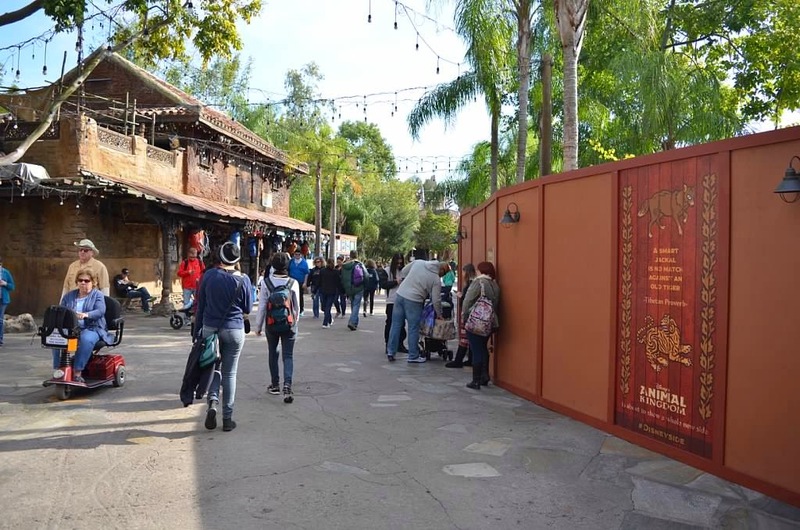 As we have been reporting for some time now, these walls in the Asia area are there to hide work being done for the new Rivers of Light show out on the lake. As we can see, that work is continuing right now. This show obviously requires some serious work. And then there is...wait...wait...what is that kiosk selling now??? 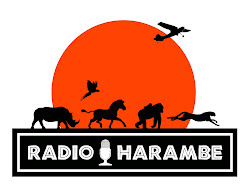 NOOOOOOO!!!! Our continued thanks to Jenn Greene and Destination in Florida for these great photos. Don't forget, if you want to book a Disney vacation, Jenn is the person to know. She will help you get the best deal, she will take away all the time and stress in planning, AND she will make a donation to our Conservation Partners for every trip booked!